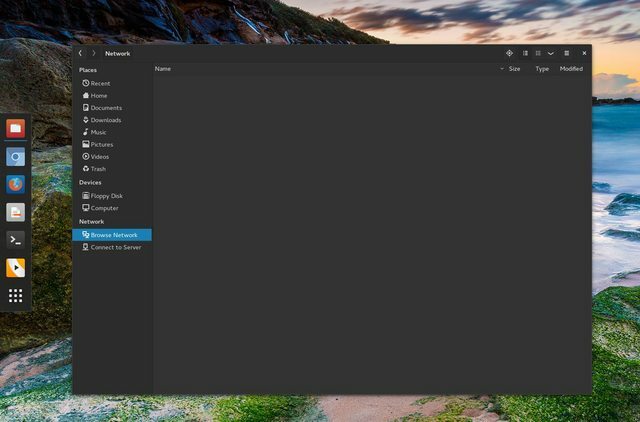 Easily share files between Windows and Linux, and we’ll solve some common network browsing challenges under Linux. 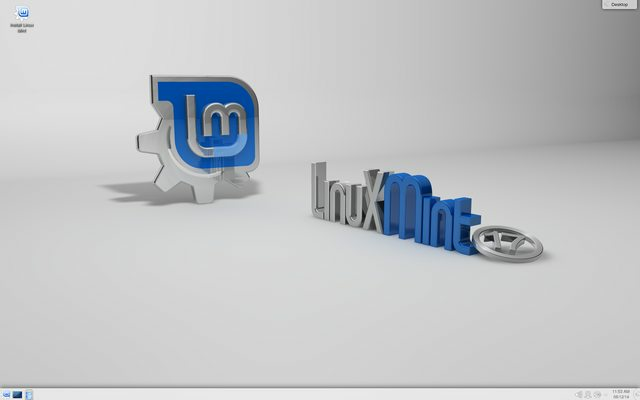 Plus a quick look at Linux Mint 17 KDE edition, the huge new features coming to OwnCloud, a new hacker event…. File Manager not show your network shares? 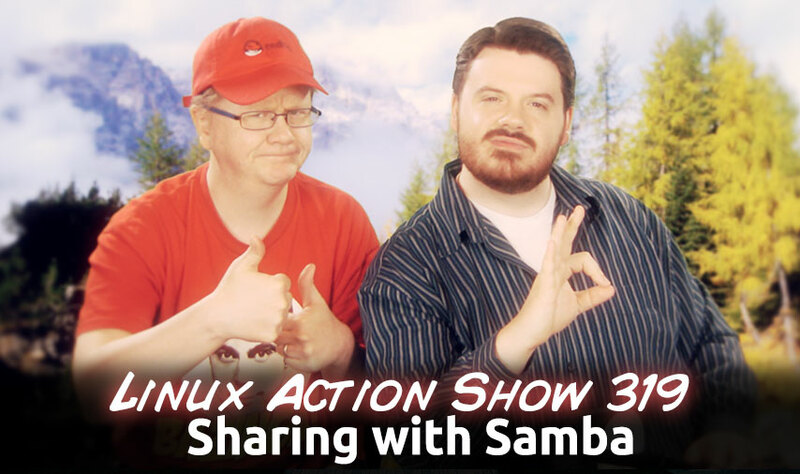 Samba is a re-implementation of the SMB/CIFS networking protocol, it facilitates file and printer sharing among Linux and Windows systems as an alternative to NFS. Some users say that Samba is easily configured and that operation is very straight-forward. 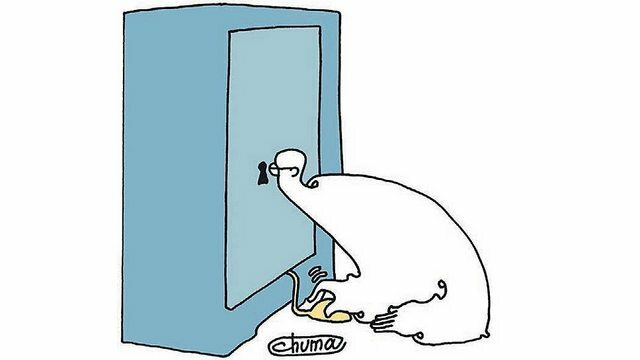 However, many new users run into problems with its complexity and non-intuitive mechanism. 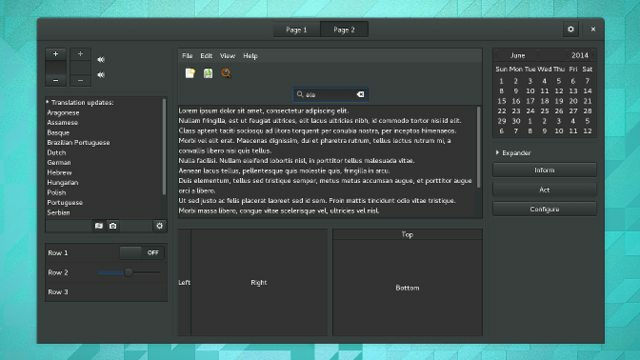 Having troubles resolving computer names? Bonus: Going through these steps will also make your Windows network file browsing work under your file manager too! manipulating and accessing your music. ownCloud 7 Community Edition server-to-server sharing enables users on one ownCloud instance to seamlessly share files with a user on a different ownCloud installation without using share links — enhancing sharing and collaboration while maintaining security and privacy. ownCloud 7 Community Edition also gives end users a “Dropbox-like” experience — complementing the security and privacy on the back end — with an entirely new web interface, mobile web browser support, file notifications in email or activity stream, and significant performance improvements. According to a Russian business newspaper, state departments and state-run companies have no plans to buy PCs built around Intel or AMD processors. Instead, beginning in 2015, the government will order some 700,000 personal computers annually worth $500 million and 300,000 servers worth $800 million based on the Baikal chip. 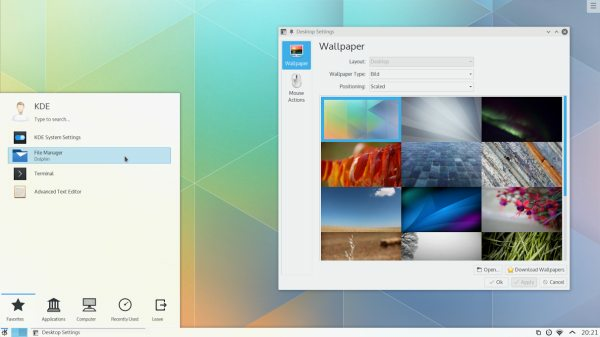 The Linux Mint Blog » Blog Archive » Linux Mint 17 “Qiana” KDE released! Patreon for JB as a whole?